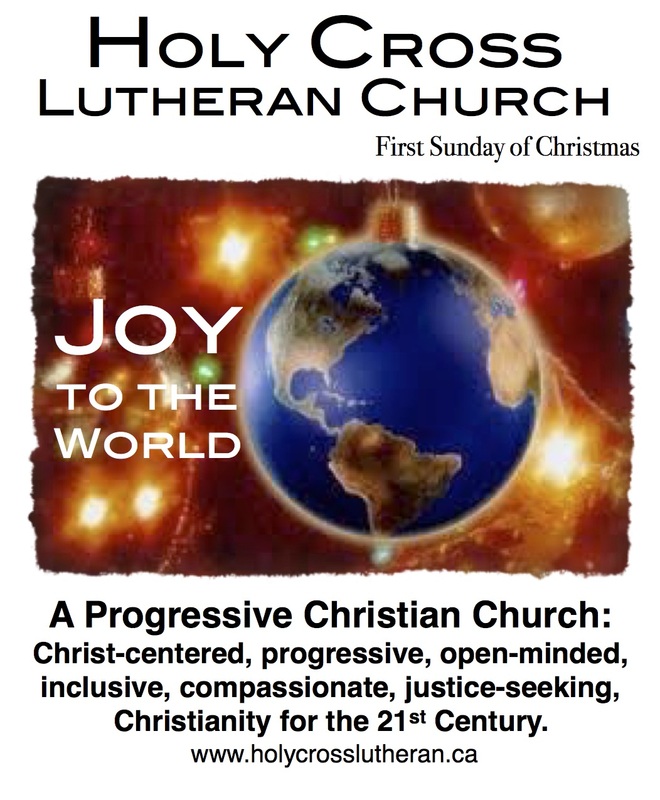 This entry was posted in Bible Study, Home, Progressive Theology, SERMONS, Theology and tagged emerging church, Lutheran sermon Luke 2:41-52, Progressive Christian sermon Christmas 1C, progressive Christian sermon Luke 2:41-52, progressive christian spirituality, progressive christianity, progressive theology by Rev. Dawn Hutchings. Bookmark the permalink. Your message makes so much sense to me. I would love to find a church like yours here in Indiana. Keep up the good work. More people need to change their antiquated thinking.